Please hop along with us! You have a chance to win one of the above stamp sets! Just comment on the blogs listed below (don't forget this one), each day for more chances to win! (You do NOT have to comment on all the blogs each day! The names are drawn randomly!) 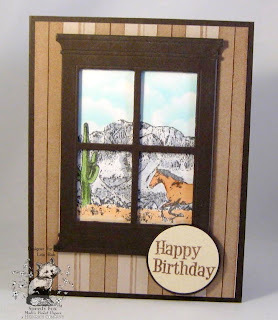 All four winners will be announced on March 24, 2012 on the Mark's Finest Papers blog. You can go back and comment if you missed a day. (HINT: The more you comment, the more chances you have to win and comments on the MFP blog count twice!) The deadline for commenting is 11PM EST on Friday March 23, 2012. My first card features the large magnolia image from today's set. I added some pearl flourishes for a touch of elegance. I played with another new toy for my second card. I have always wanted to try quilling. My mom did some amazing things using this craft. 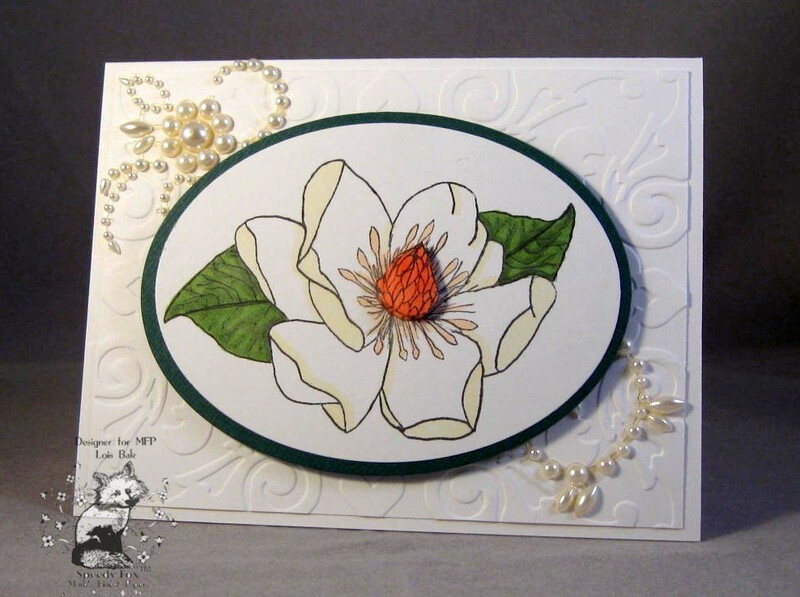 I found a Cuttlebug quilling kit the other day and thought I might be able to make my own magnolia (even though the kit is called Rose/Carnation). I think it looks close enough! I hope you enjoyed this month's release. I've seen some really awesome creations this week. Be sure to check out the rest of the team's blogs and comment for the chance to win one of March's sets. Lois (that's me), Vicky , Anne , Pat G., Karen H., Patty P., Mary, Marilynn , Chrissy , Karen K., Pam , Debbie , Nancy, Bonnie , Harriet , Kathy, Brenda, Toni, Tangii, Anna S, Mark's Finest Papers. Our new promotion begins this month! 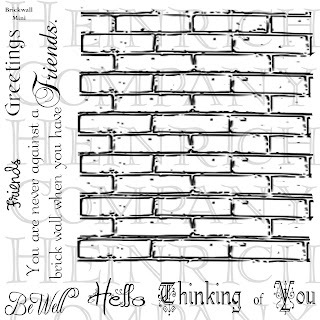 With the purchase of the March New Release Package, you will receive this stamp set for FREE! My first card is performing double duty. 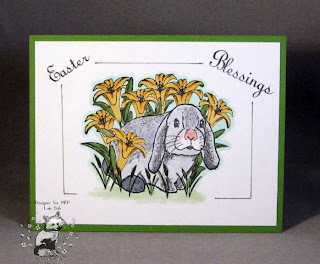 In addition to the MFP Blog Hop, it is also for the CCEE1212 challenge in which Joanne (jojot) asked the team to make a card which focuses on the sentiment. My next card is a little more involved. I love using this Grand Madison window die. I thought the horse running across the desert would be a scene anyone would love to see out their window. Make sure you check out the rest of the team's blogs and comment for your chance to win one of this month's sets. 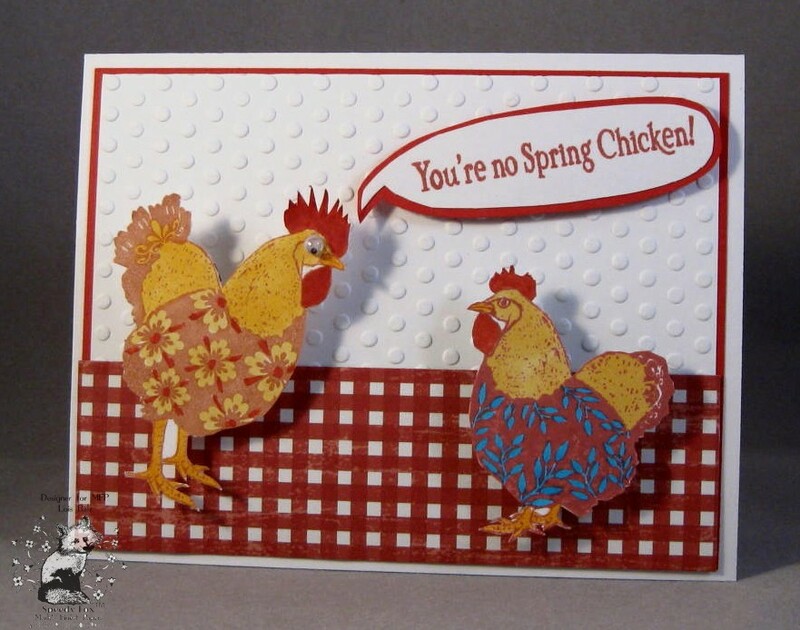 My first card is a little whimsical. When I went to StampFest in Clearwater last month, I found these marvelous "wobble springs" in one of the booths. 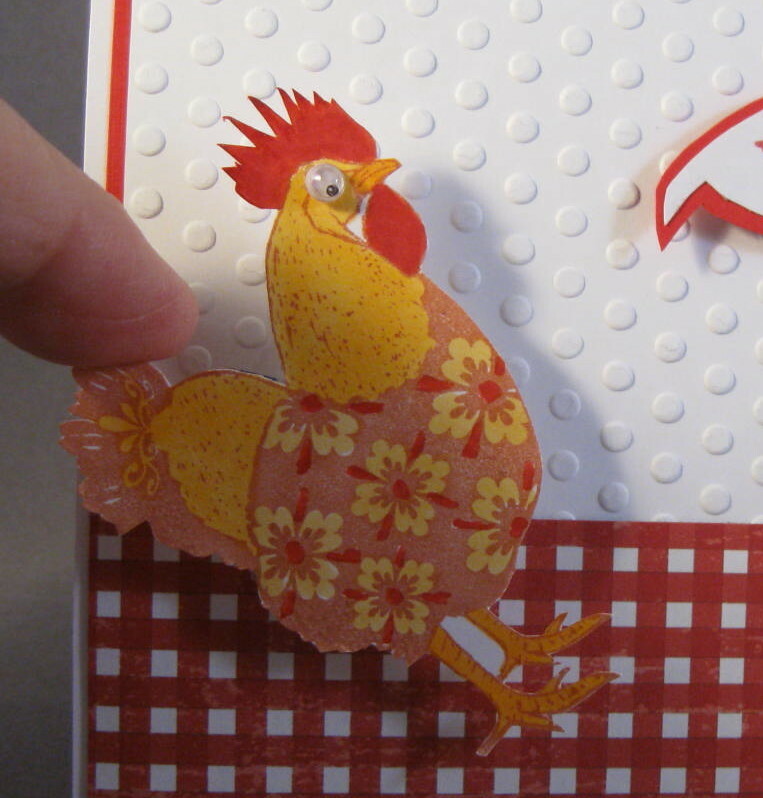 I thought these funky chickens would look cute if they could wobble on the card. Here is a close-up of one of the chickens, showing how they move. I love the Tim Holtz Rays embossing folder, so I used it on my second card. When you ink it up with yellow, it looks like a sunrise! Thanks for checking out my blog today. I hope you'll continue on to the rest of the team. Remember, the more you comment, the better your chances of winning one of this month's sets. Lois (that's me, Vicky , Anne , Pat G., Karen H., Patty P., Mary, Marilynn , Chrissy , Karen K., Pam , Debbie , Nancy, Bonnie , Harriet , Kathy, Brenda, Toni, Tangii, Anna S, Mark's Finest Papers. My first card for today was an experiment. Some time ago I purchased an aircompressor so that I could try airbrushing using Copic markers. This is actually my second attempt at airbrushing. 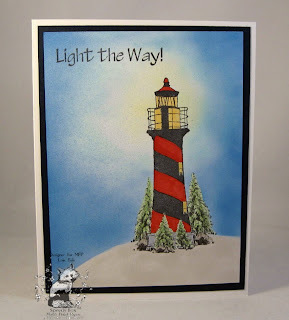 I did one Christmas card and was a little disappointed with the way it turned out. So, not to be discouraged, I tried again -- of course, it took me three months to do it! I'm happier with the results of this attempt. When I saw this second image, I thought of the coast of Maine. Having never been there, however, I don't know if it really does look like the coast of Maine! Be sure to check out all the blogs for the DT members and comment. 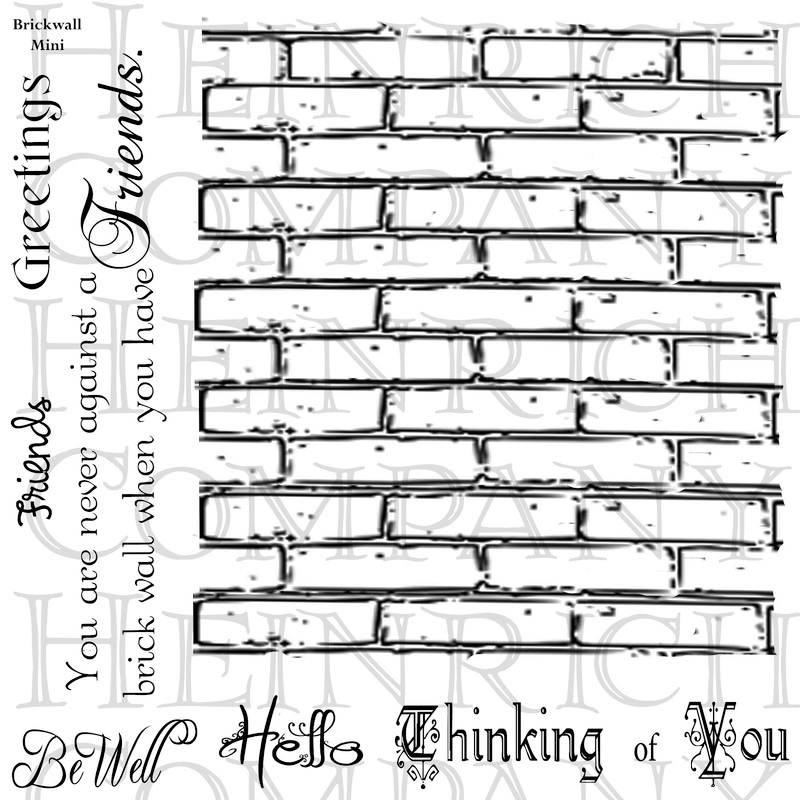 Every comment increases your chance to win a stamp set. Lois (that's me) Vicky, Anne, Pat G., Karen H., Patty P., Mary, Marilynn , Chrissy, Karen K., Pam, Debbie, Nancy, Bonnie, Harriet , Kathy, Brenda, Toni, Tangii, Anna S, Mark's Finest Papers. 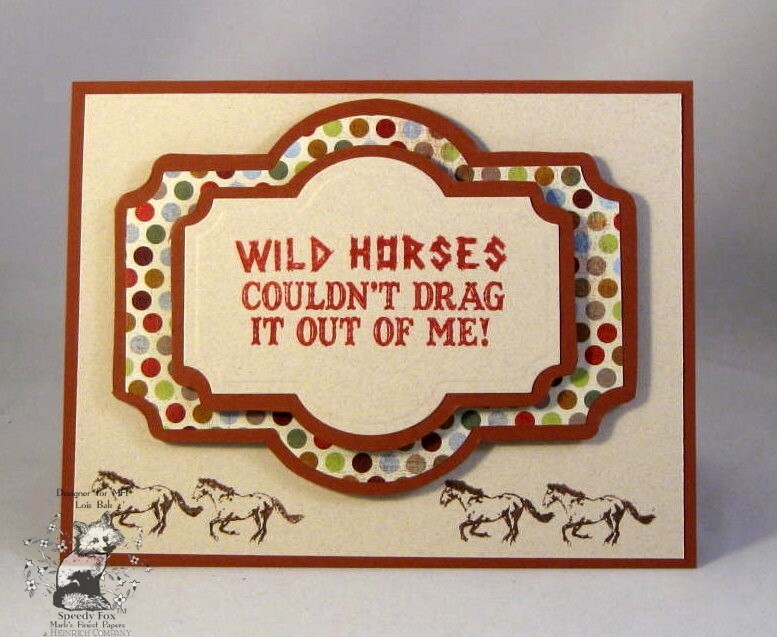 Our CCEE stampers hostess this week is once again Joanne (jojot), and she asked us to make a card with an international flair. 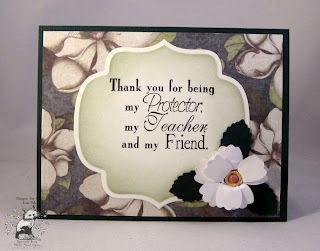 For me this was a HUGE challenge because I don't have many stamps that would fit that category. 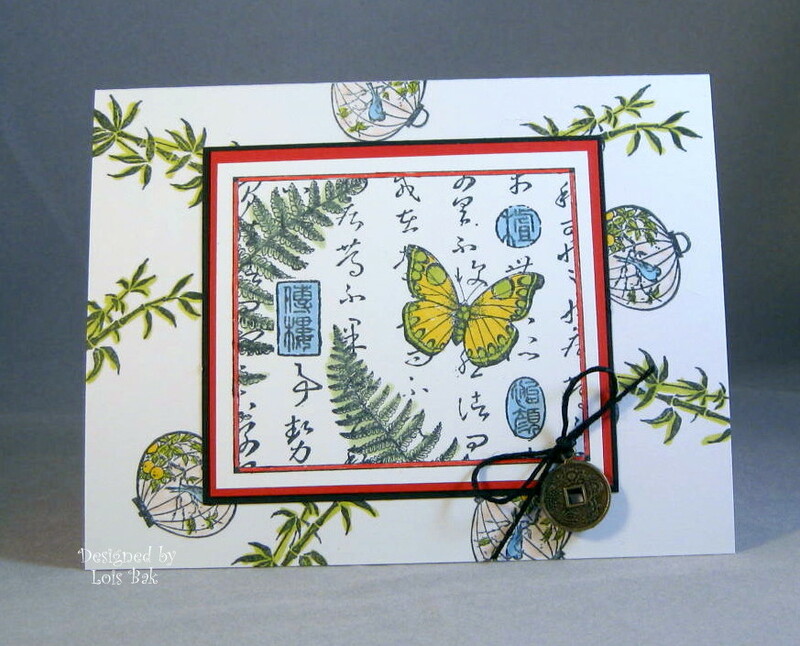 I did find a few oriental stamps in my inventory, so that was where I went with my card. In addition, I chose her favorite color combination of red/white/black. 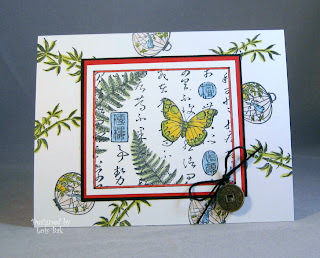 I stamped the card base with two different stamps -- the bamboo stalks and the Japanese lantern -- and colored them with pale Memento markers. I stamped the Hero Arts collage onto white and then matted it in red and black. For a little interest, I added the oriental coin at the corner. If you'd like to play along with the CCEEers, stop by our blog. We'd love to have you join us. Joanne is the CCEE hostess this month, and today she wanted flowers. Actually, she wanted Flowers, Flowers, Flowers. So my card has three flowers! 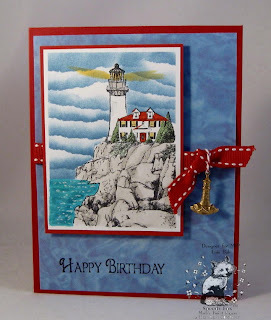 I used this week's Sketch Challenge layout from Splitcoaststampers. I have probably said more than once that orange is one of my favorite colors, and this shade of orange (Sunshine Orange from Mark's Finest Papers, a Heinrich Company) is a particularly soft shade. After stamping the black-eyed susans, I colored them with Copic markers (YR01, YR04, YR09, G40, G82, G85) and then cut them out with circle nesties. 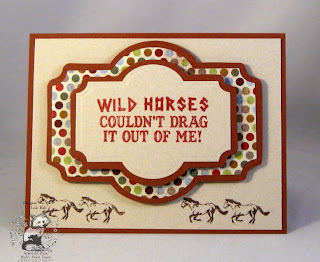 The sponging was done with Tim Holtz Distressed Wild Honey. 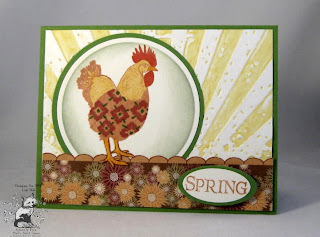 Except for the background DP, which was cut from a full sheet paper from the Authentique Glowing collection, I used scraps. It's nice to use up some smaller pieces of DP, which might otherwise get thrown away. 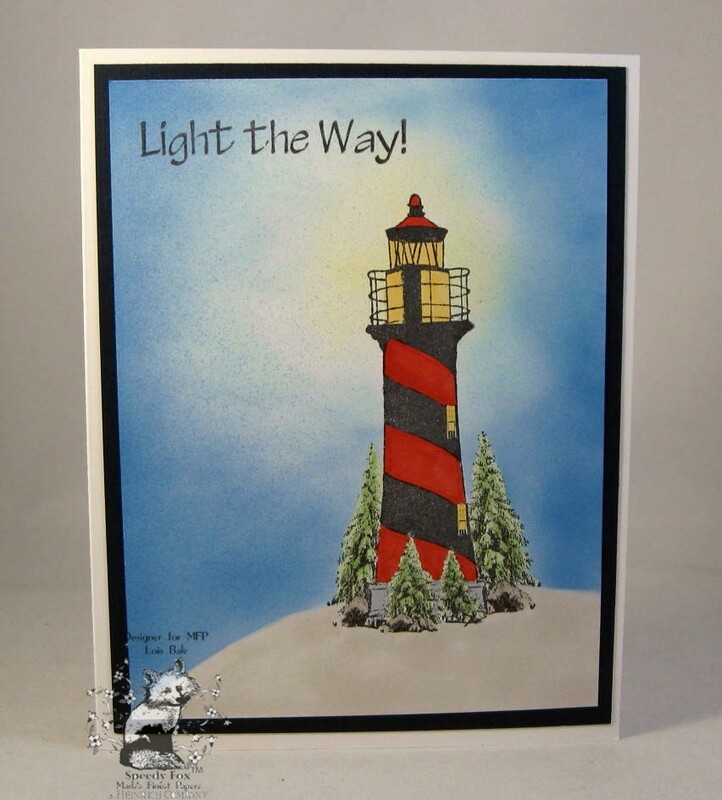 We'd love for you to play along with the CCEE stampers, so check out the cards made by the rest of the team. Joanne (jojot) is the hostess for the CCEE challenge this month. This week we were to create a spring scene. Spring may not be apparent is some parts of the country, but here in Florida it was almost summer -- with temperatures in the upper 80s a few days ago. 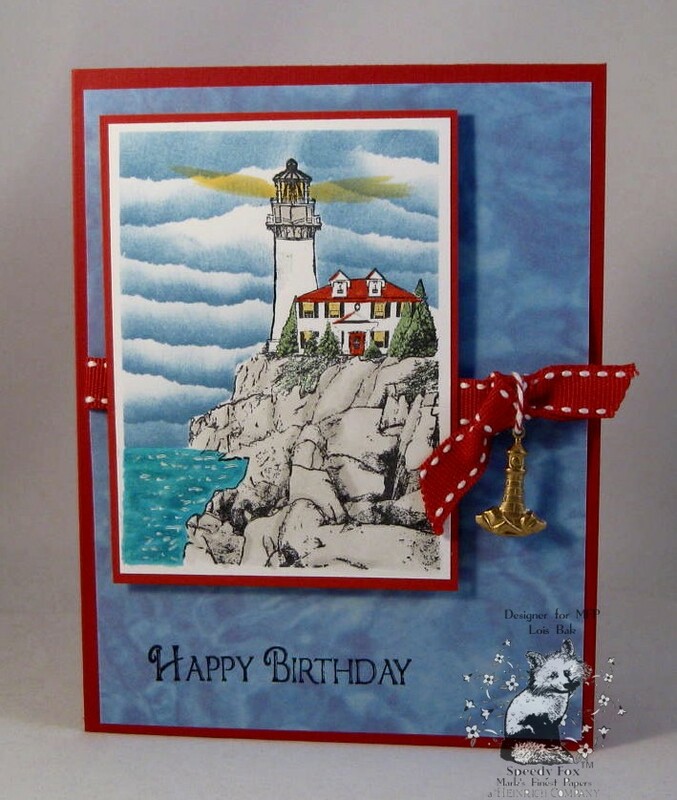 I chose to make a CAS card this week, using a new set from Mark's Finest Papers, a Heinrich Company, called Blessings. 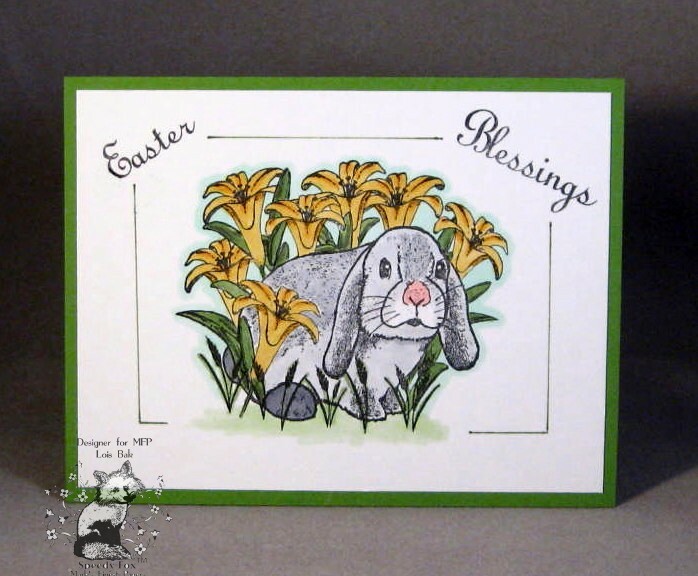 After stamping that cute bunny, I gently colored him with grays -- just enough color so you can see him hiding in those pretty yellow lilies. I have found that, when I make a CAS card (which is not too very often), I do like the look of the broken single line framing the image. 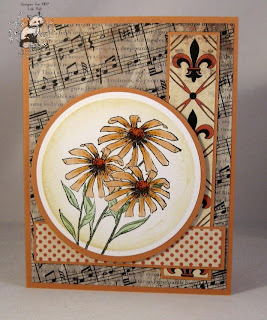 If you'd like to play along with the CCEE gals, check out the blog.